Of course, when a tradesperson or service provider turns up on your doorstep, it’s reassuring to see some ID. For many, this ID will be all they think of when they arrange for a Gas Safe engineer. They are unlikely to think anything more than thinking that little card says this engineer is who they say they are. However, in reality being Gas Safe registered is so much more. What is Gas Safe? Is that CORGI? Chances are the term ‘CORGI’, in association with all your domestic gas needs, sounds familiar and rings a bell. The Gas Safe Register replaced CORGI back in 2009 and is now the gas registration body. So yes, it is CORGI under their current guise. 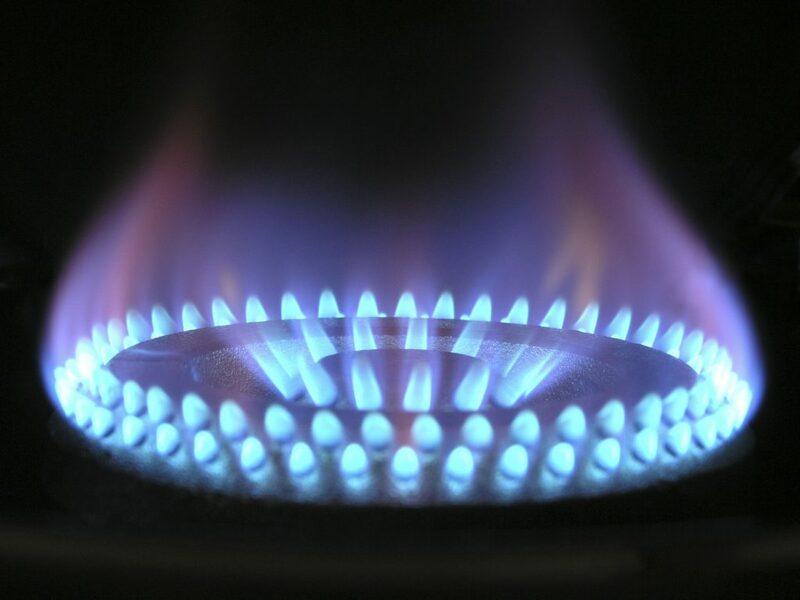 Importantly, Gas Safe Register is the official record of all of the different businesses and individuals in the country who may work on gas appliances in your home. This is vital. You cannot have any person claiming they can do your work – legally, they must be Gas Safe registered engineers. Fundamentally, this is about protecting you and your home from unsafe work involving domestic gas supplies. Gas Safe Register actually do far more than registering appropriately skilled and qualified engineers, but for you, the homeowner, it’s this part which is most relevant. You can think of it like a driving licence. In the same way you wouldn’t drive a car without it, you shouldn’t touch anything to do with the gas in your home, such as the internal workings of your boiler, without the right licence either. That also applies to who you let work on it too. It’s crucial to realise that the Gas Safe Register isn’t actually a straightforward register. Individual engineers cannot simply pay their sum and get their name on the register. They have to actually be qualified. Much in the same way you take a driving test to get a driver’s licence, Gas Safe registered engineers have been tested too. Gas Safe registered engineers have received the relevant training needed to work on your boiler (and other gas appliance). The yellow triangle of the Gas Safe Register on their ID card is your assurance that they have had the right training and it is in date. You can gain an insight into this training by asking to see the reverse of an engineer’s ID card. On it, there is a list of their qualifications. This training matters because work on a gas appliance, such as a boiler, is by nature dangerous if undertaken by the inexperienced and unqualified. 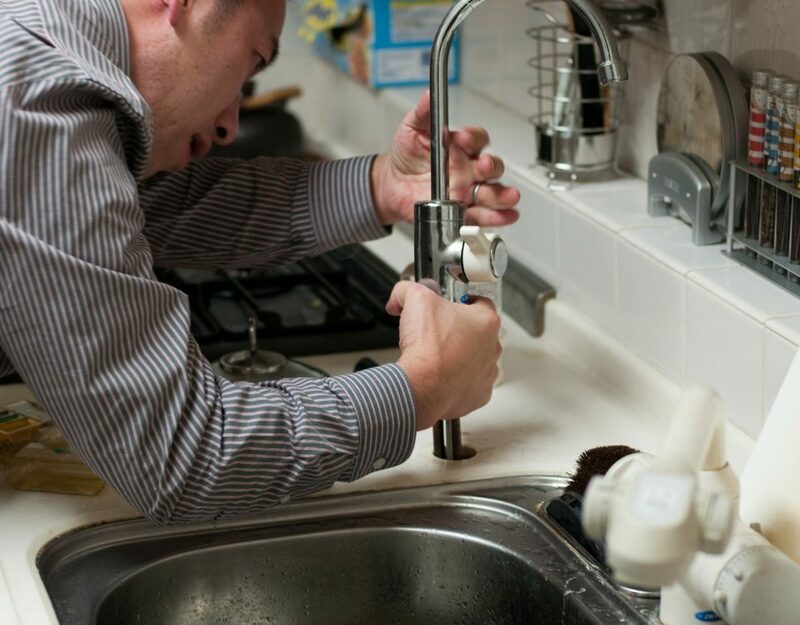 The majority of work which you’ll need performing on your boiler or other gas appliance, whether that is fitting it, maintaining it, or repairing it, will be dangerous if not done by an appropriately trained engineer. It will also be illegal. If you’re in any doubt you should therefore always ensure you call a Gas Safe registered engineer. You can also take a look at the manual supplied with a gas appliance to see which tasks can be performed by the user themselves. For example, with a boiler you can follow the manual’s information on how to re-pressurise it, but you can’t do anything which involves the gas combustion process. How Can You Book a Gas Safe Registered Engineer? You can find out more about the importance of Gas Safe registered engineers and what they do here. It’s important to take the time to be knowledgeable on what you can expect. You need to select a local reputable firm who are on the Gas Safety Register. This should be clearly displayed on their website or any advertising. A reputable firm will be happy to share the information of the Gas Safe certification with you. Then you need to make sure you look out for the yellow triangle on the engineer’s ID badge when they show up. Never feel embarrassed to ask to see it. If the engineer isn’t happy to show it then this is a warning bell by itself. All of our engineers are Gas Safe registered, so you can be at peace of mind when booking an appointment with us. To arrange for a new boiler, maintenance or repair work please call Ecosafe on 0333 939 0161.